We don't know enough about Italian culture to comprehend the meaning behind the artwork on these cups, but we recognize a good-looking set of cups when we see them. 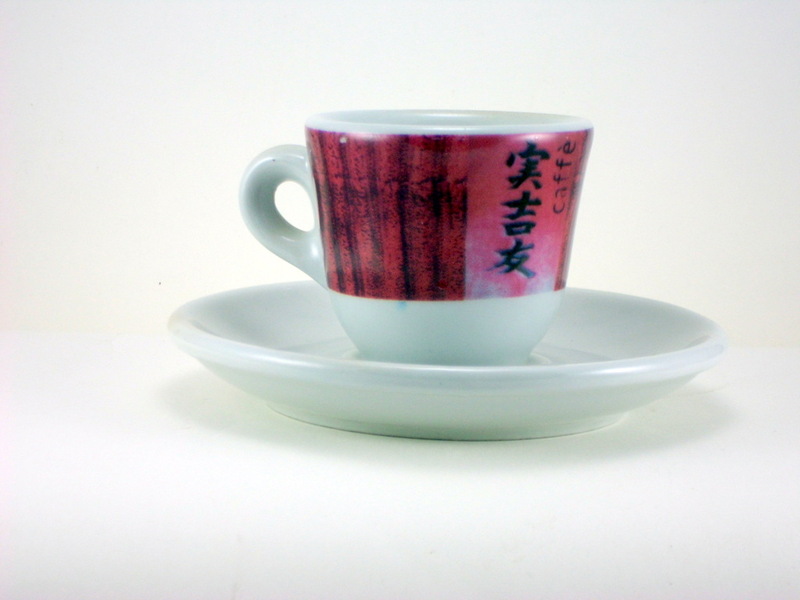 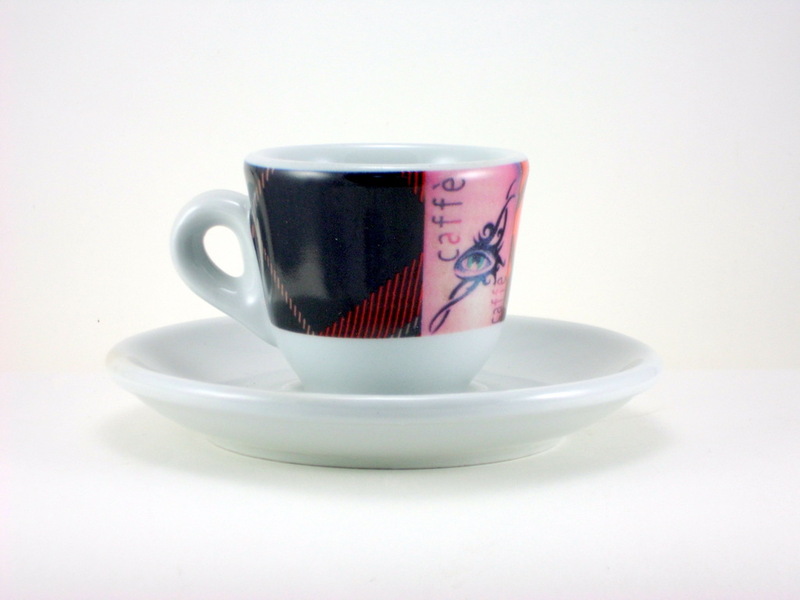 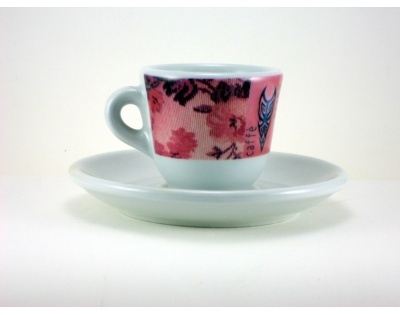 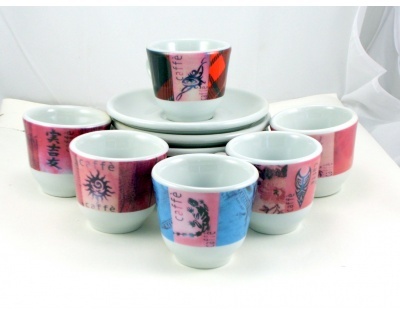 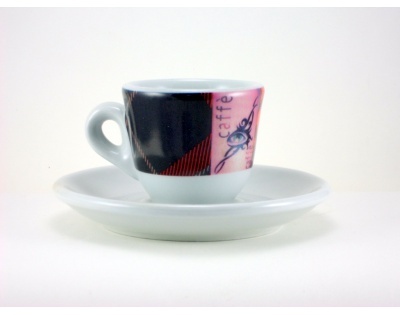 These ultrapremium porcelain espresso cups are decorated with magnificently detailed artwork and . 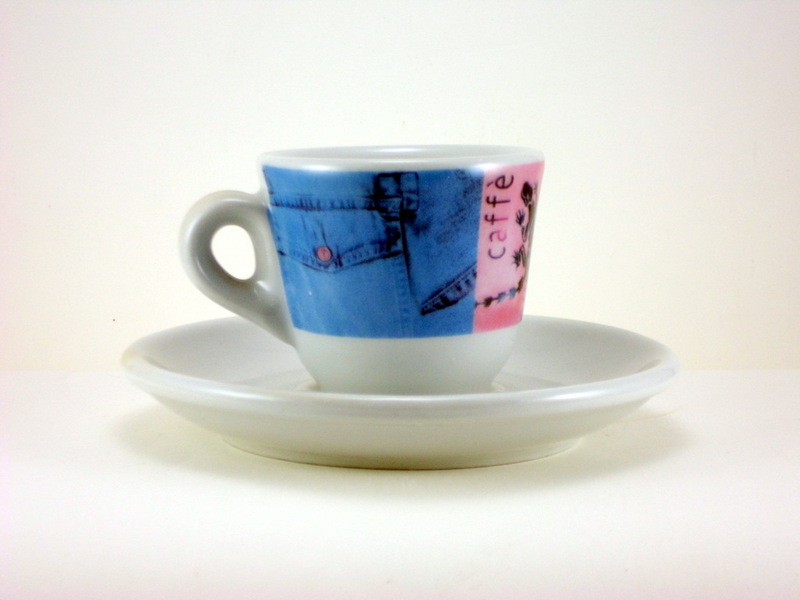 Like the other NuovaPoint products we carry, these heavyweight Italian-made cups retain heat and resist breakage much better than do comprable ceramics (that's the benefit of porcelain!) 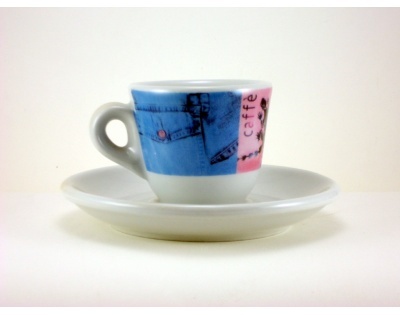 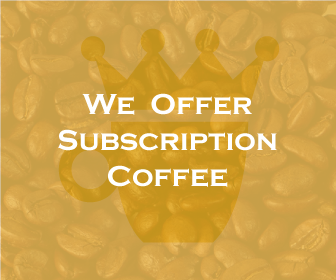 and feature an extra thick cup wall to help open the palate for an enhanced espresso taste experience. 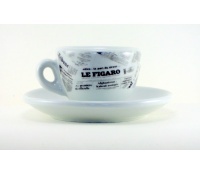 A beautiful expression of your coffee pleasure.